The Odisha Travel Bazzar will be held for the first time on November 27-28 in Bhubaneshwar this year, informed Ashok Chandra Panda, Minister of State – Tourism & Culture, Govt. of Odisha. The event will be held on the lines of Great Indian Travel Bazaar where tour operators from across the world would participate in the mart. Funds to the tune of Rs 2 cr have reportedly been allocated for the travel bazaar. Odisha Travel Bazaar will be held in association with FICCI and will target potential consumers of Odisha’s tourism products from across the globe. Indian Ambassadors to Croatia, Iceland and Israel have extended an invitation to Goa to promote its tourism products in their respective countries. Welcoming the initiatives for an exchange of tourism ties between Goa and Croatia, Iceland and Israel, Chairman of Goa Tourism Development Corporation (GTDC), Nilesh Cabral, spoke about Goa’s new tourism initiatives recently launched by GTDC. He also impressed on Goa Tourism’s efforts made to augment tourism infrastructure, safety measures and hygiene for tourists visiting Goa. Cabral said, “We would also like travel and tour operators from Croatia, Iceland and Israel to visit Goa to witness and experience the various tourism facets so that they go back and enthuse their nationals to visit this State. Goa is now a 365 day tourist destination. 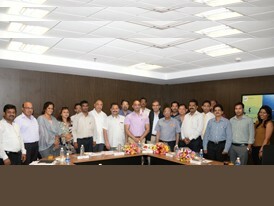 We have recently launched a new interactive Website and Mobile App which enables tourists to access information on Goa and plan their vacations accordingly at the click of a button.” Representatives from the Travel and Tourism Association of Goa (TTAG) were also present for the interaction session where several suggestions and ideas were shared on promoting tourism and cultural ties between Goa and the three countries. 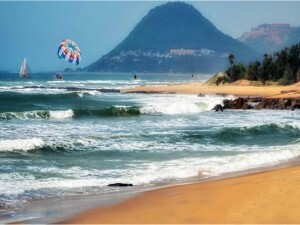 Insights were also given into monsoon tourism and night life in Goa. The newly elected Left Democratic Front (LDF) in Kerala has brought back Dr. V. Venu, IAS, as the new Tourism Secretary. A Kerala cadre IAS, Dr. Venu was Tourism Secretary in the State during the last Left government between 2006 and 2011. The election manifesto of the Left Front has unequivocally stated its target to double tourist numbers in the next five years. Known for his progressive ideas, Dr Venu was behind the Kerala Tourism’s popular Rural and Responsible Tourism initiatives, which received global acclaim in recent times. 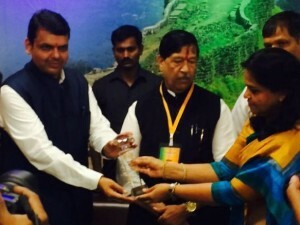 The Maharashtra Government has appointed K.H. 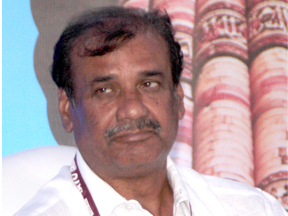 Govindraj as Managing Director of the Maharashtra Tourism Development Corporation (MTDC). He will take charge of the new office from June 6, 2016. 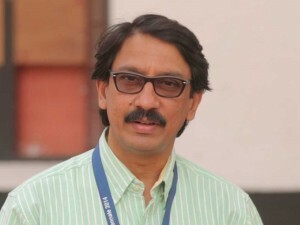 Govindraj takes over from Paraag Jaiin Nainuttia, IAS, who had taken charge as MD in January 2015. He earlier held the post of Secretary of Revenue snd Forest Department.